The Zealandic Empire is a nation led by Chancellor Pacey Kurth on the continent of Australia. 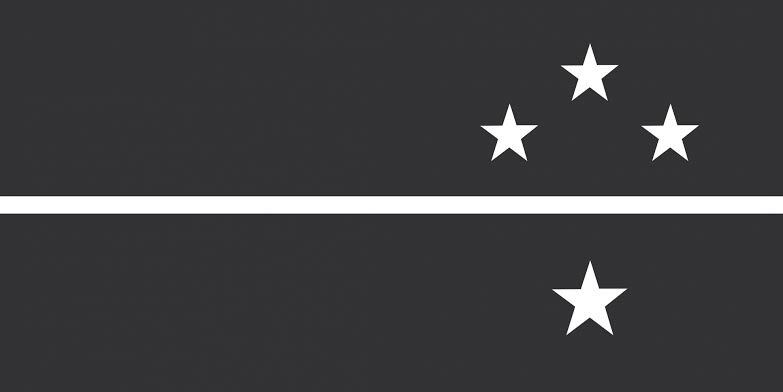 The Zealandic Empire's government is a Constitutional Monarchy with very moderate social policies. Economically, The Zealandic Empire favors extremely left wing policies. The official currency of The Zealandic Empire is the Gold Standard. At 101 days old, The Zealandic Empire is a mature nation. The Zealandic Empire has a population of 214,866 and a land area of 2,250.00 sq. miles. This gives it a national average population density of 95.50. Pollution in the nation is a disaster. The citizens' faith in the government is completely depleted with an approval rating of 0%. Small nation of the east coast of Aoeteroa, New Zealand. 04/13 01:28 am - The Zealandic Empire had war declared by Chromolus for the reason of "I don't like your Tone". 03/30 07:39 am - Roquentin removed pacey kurth from the alliance New Pacific Order. 03/22 04:39 pm - The Zealandic Empire had war declared by Fawkyo for the reason of "I will have vengeance.". 03/11 12:57 pm - The Zealandic Empire had war declared by Fawkyo for the reason of "This, is, SPARTA!". 02/04 12:32 am - The Zealandic Empire had war declared by Candy land for the reason of "Do you feel lucky, punk?". 01/21 02:39 am - The Zealandic Empire declared war on I gotta dig bick for the reason of "Dead men taste like chicken. ".